Glass vase Beautiful Arrangement of 12 yellow roses with 6 red carnations and wrapped in paper packing and decorated with matching ribbons. 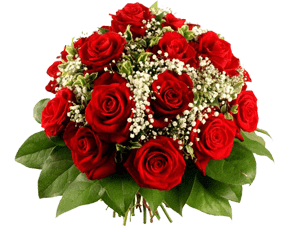 Flower arrangement can help to improve the home atmosphere and also helps to feel good so today people love to buy different kinds of flower arrangements. The fall fantasy is an elegant flower arrangement and it is filled by stunning twelve yellow roses and few red carnations. 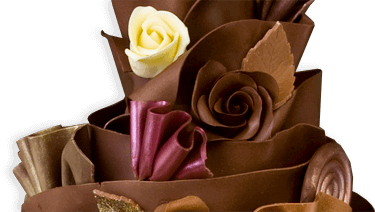 The users can get it from flower shops and other exclusive online stores.